It has been just a little over four months since I have been reunited with you all as pastor and shepherd in Christ here at St. Mary’s. Certainly, much has happened in those four months as we have together begun to navigate and emerge from the recent crisis. I believe that the virtues of transparency and truth are always of the utmost importance, and I have been guided by Our Savior to exhibit these virtues through all of my communications to date. 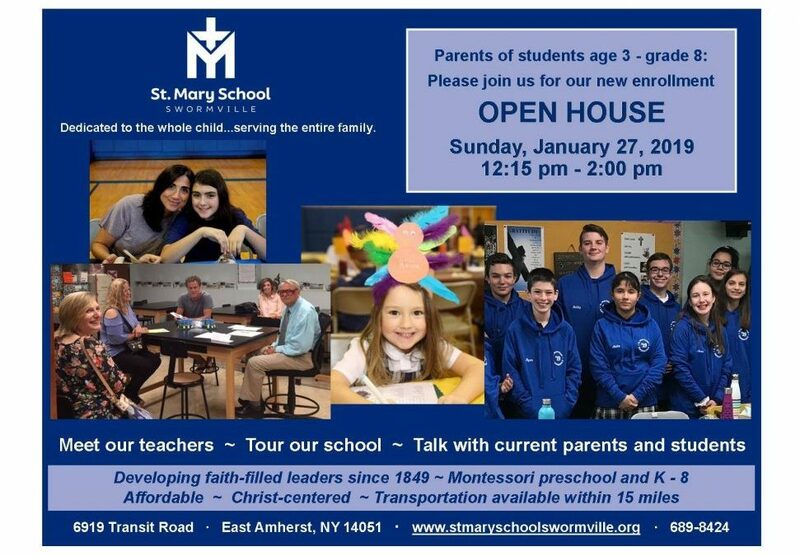 St. Mary’s Parish & School have been a model parish in our community and the Diocese for many years. I am confident that we will continue to be that “shining city on a hill” for many years to come by staying focused on Jesus and each other as He guides and leads us through the challenges we face. Yet, as our hearts may have begun healing from all that has happened within our Church, we have still experienced a considerable decline in our attendance and parish offerings to date. This is due to many families leaving St. Mary’s parish and/or leaving our Catholic faith entirely. Not only have we lost families, but many of those that remain have reduced or eliminated their contributions as a protest against the Diocese. Unfortunately, this has only hurt our parish and our ability to engage in the ministries that are so dear to us, not the diocese. If this trend continues, we may have to consider cutbacks in a number of ministries that we hold dear, but may be unable to afford, as early as September of 2019. I look forward to seeing you all on this night as we come together in prayer, discussion and action for the benefit of our beloved parish and school.